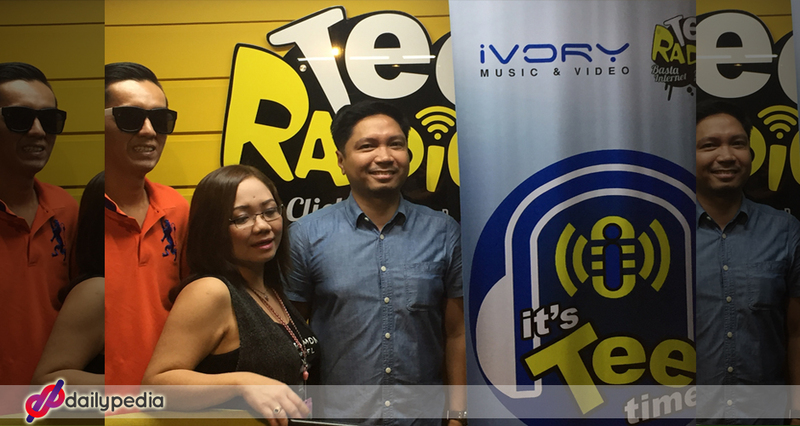 Ivory Music, a well-known independent Philippine record label and a home to the biggest international music makers, is now ready to take a huge step! 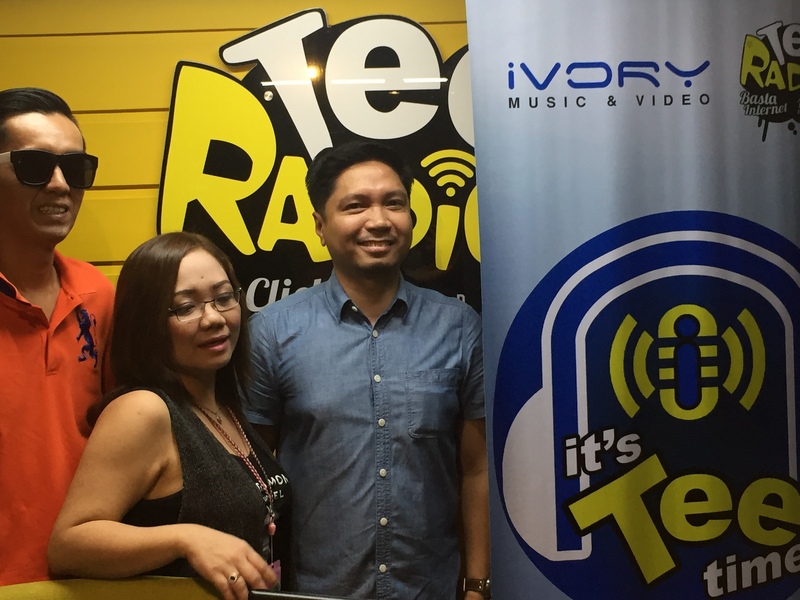 The hottest online radio station, Tee Radio, is set for an exclusive collaboration with Ivory Music to release a new and a much-awaited radio segment entitled It’s Tee Time. 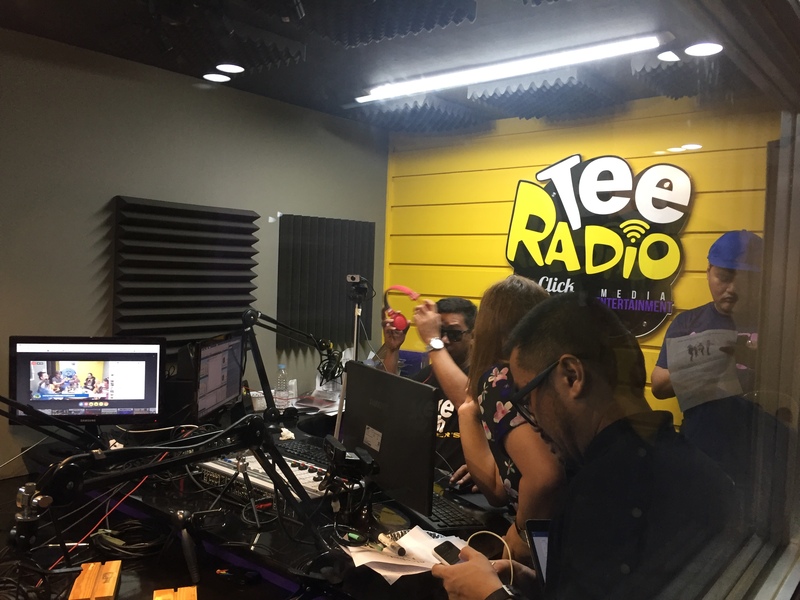 The new segment will be a one-hour show dedicated to Tee Radio listeners across the globe. Airing twice a month, It’s Tee Time will be scheduled every Fridays, from 5 to 6PM. This segment aims to put interest on the audience with anything under the sun topics. 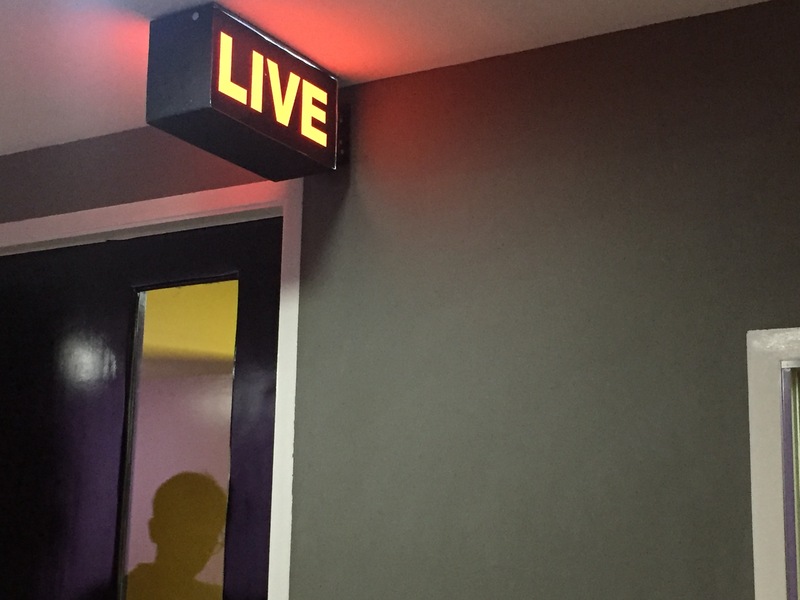 To maximize the media platform of this segment, the new show will also be on podcast and vodcast that will be released on Tee Radio’s Facebook page. The Eevee band draw first blood on this segment as they set the pilot episode on fire last August 11. 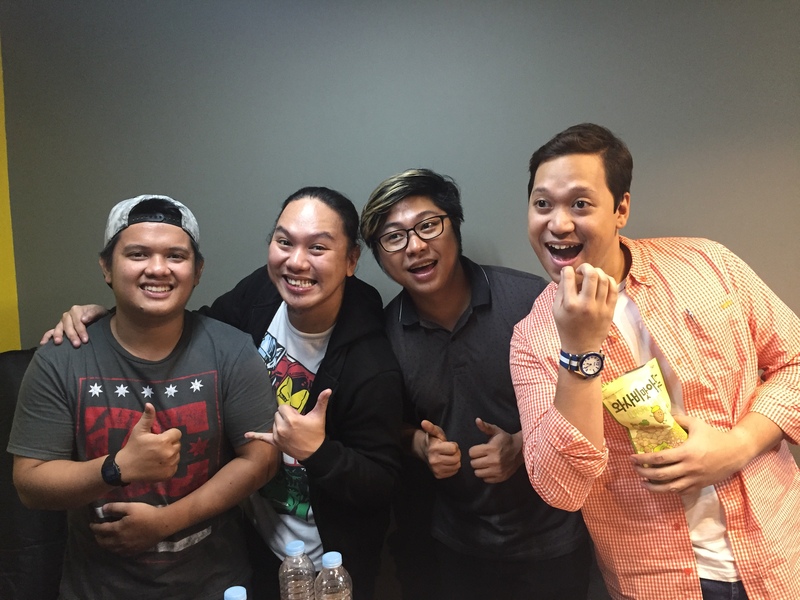 The pop-rock band delved into a Q&A portion as well as in fun-filled activities that will surely be loved by netizens. Next one? Watch out for the Iktus band on August 25, as well as the rocker dad Bradley Holmes. Never miss an episode! Remember “It’s Tee Time” y’all!